MOUNTAIN VIEW, Calif. (KGO) -- A software engineer at Google says he's saving thousands of dollars in rent by adjusting his living situation. 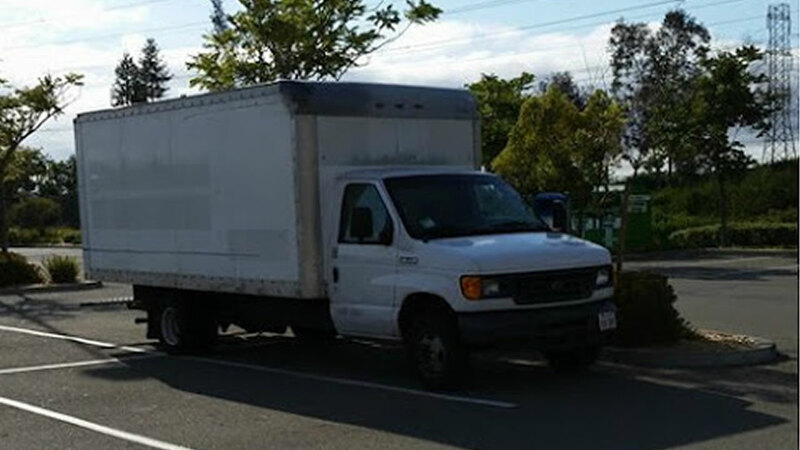 Brandon lives in a 2006 Ford box truck that he parks in the company's parking lot. The 23-year-old posted photos on his blog called Thoughts From Inside the Box. His space includes a bed, a coat rack, and a dresser. Brandon says the truck cost him $10,000. If you're wondering what he does about food, showering, or the bathroom, Brandon says he has key card access to any building on the Google campus.